On Tuesday 28th November we will be holding our annual Scottish Retail and Leisure Trends Summit running in partnership with the University of Stirling and kindly hosted by KPMG LLP in Glasgow, Scotland. During the event, Matthew Hopkinson, Director at LDC and Professor Leigh Sparks from the University of Stirling will review the overall health of the retail and leisure industry in Scotland's largest towns and cities and will reveal trends emerging over 12 months. This will include a review of openings and closures activity, vacancy rates, trends for independents stores vs. multiples (chains with more than five stores nationally), footfall insights and much more. Each year we invite a diverse panel of experts to participate in this discussion and take questions. This year the panel will be chaired once again by Jane Bradley, Business Correspondent at The Scotsman. We are delighted with the calibre of our panel and are looking forward to the debate and insight that will come from bringing this group together. 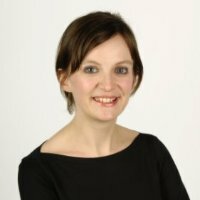 Jane Bradley is a Consumer Affairs Correspondent and a columnist at The Scotsman and Scotland on Sunday. She has worked in journalism for almost 15 years, specialising in consumer and business-related stories. She previously worked as Scottish Business Editor at The Sunday Times. She has also chaired the previous three LDC Scottish Retail and Leisure Trends Summits. 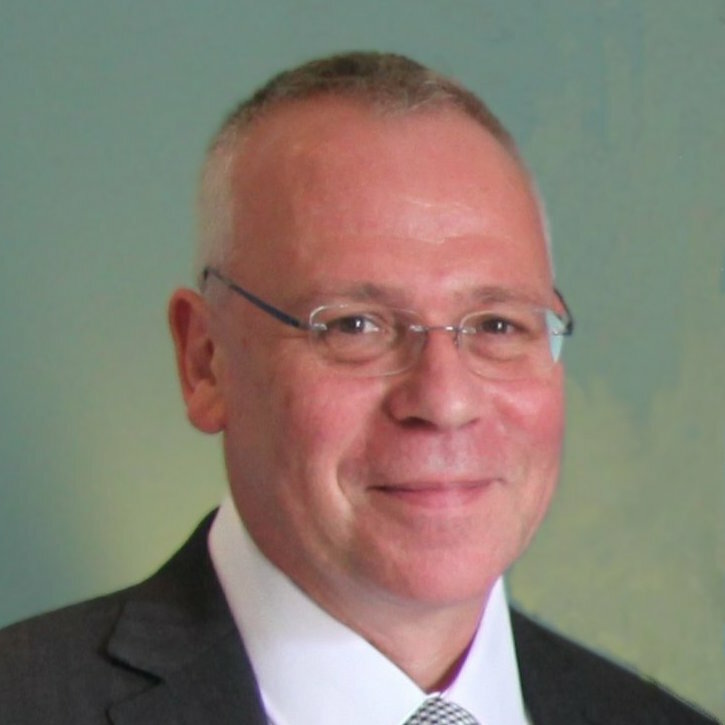 Leigh Sparks is Professor of Retail Studies and a Deputy Principal at the University of Stirling. He has been a Visiting professor at Florida State University and the University of Tennessee. He is editor of a leading European retail journal and on the editorial boards of major marketing and management journals. Leigh’s research into the implications of spatial-structural change in retailing has been funded by ESRC, EPSRC and MRC. He has edited several books, published over 125 refereed journal articles and runs a retail blog (www.stirlingretail.com). Leigh is Chairman to Scotland’s Towns Partnership and an advisor to the Scottish Government on retailing and town matters. In 2009, Matthew joined the Local Data Company (LDC) as its first ‘non-founding’ Director. At LDC Matthew has led the growth of the company’s revenues to 52% (CAGR – 5 years) along with developing the data insight and collection side of the business, which has resulted in winning high profile clients such as the John Lewis Partnership, HSBC, Facebook, Alliance Boots, Tesco, PwC, O2, Henderson Global Investors and Experian. Most recently he has pioneered the delivery of data visualisation and aggregation into the retail and leisure sectors. He has undertaken joint research in all aspects of the retail and leisure market with leading universities including Oxford, Cambridge, UCL, Loughborough, Stirling, Manchester and Cardiff. He is the recognised expert on all matters regarding the ‘high street’ and ‘UK retailing’. His reports and commentary regularly appear in the national, local and industry press. He is also a regular contributor to the BBC (TV and radio), Sky, ITV and Bloomberg news outlets. Matthew was part of the team that wrote the ‘Alternative future of the High Street’, which was led by Bill Grimsey in September 2013. 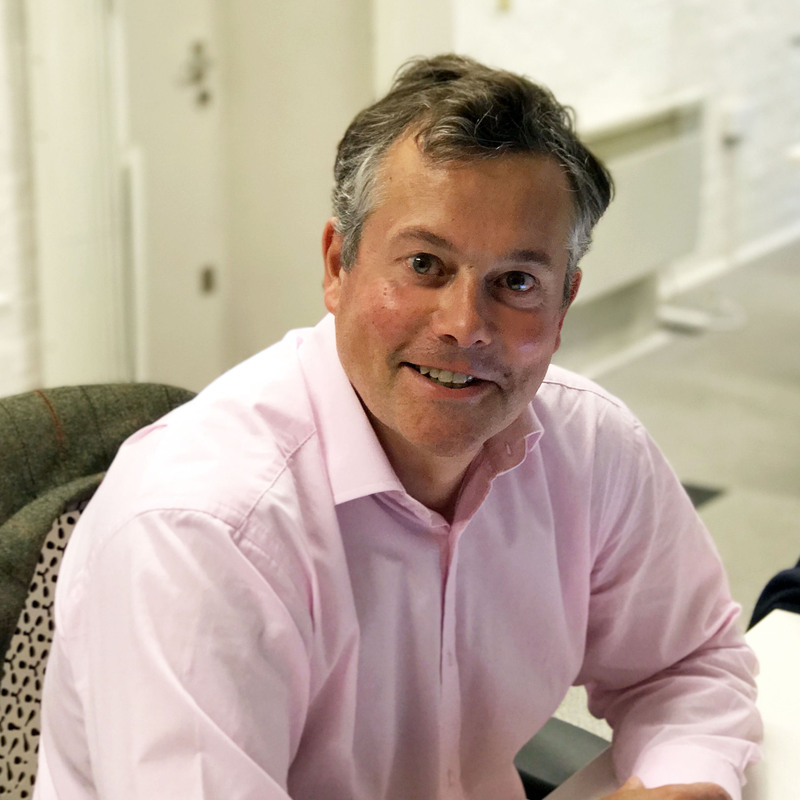 Graham Seaton is a retail and leisure property consultant specialising in interim, part-time and short term Property Director roles, portfolio restructure projects and general property advice. He is currently working in-house with Ann Summers Ltd, heading up their property function. Prior to setting up his consultancy Graham was property director at Alexon, the ladies fashion retailer, where he executed a major property restructure and later a successful prepack. Graham’s career has also seen him head up the property function at Mike Ashley’s Sports Direct, where he was responsible for the rapid expansion in stores followed by the property due diligence prior to the IPO, and Matalan, where he led the company’s major expansion from 57 to 178 stores. Graham is a Chartered Surveyor and is married with two adult children and two grand-daughters. 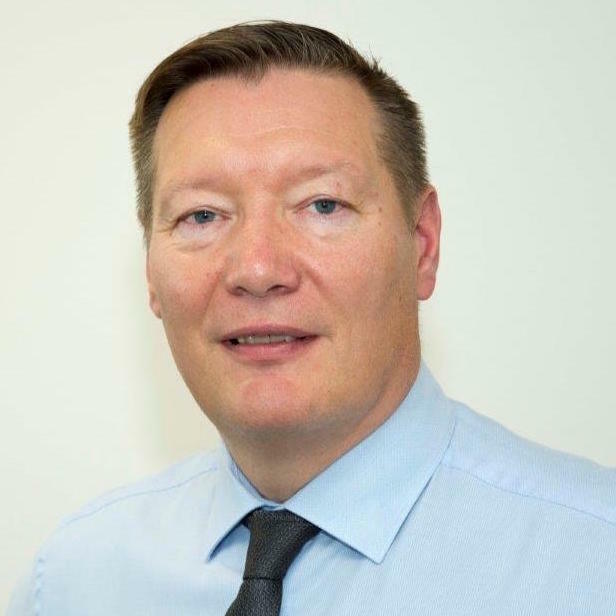 Jim Harper is Regional Business Manager for Scottish Midland Co-operative Society (Scotmid), responsible for a Region of Food Convenience Stores encompassing South Lanarkshire, Cumbria, Weardale and Seaton Valley. Jim has been with Scotmid for 17 years; initially as a store manager with the last 10 years working in the field. 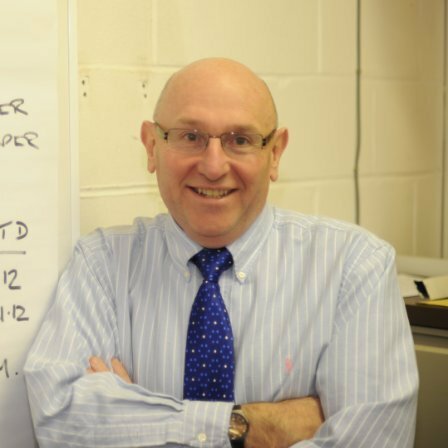 Prior to joining Scotmid, Jim worked for Somerfield, Fine Fare and originally entered retail as a trained butcher. An experienced retailer, Jim is commercially aware with a keen eye for detail. Over recent years, Jim has worked on Scotmid’s recent two mergers with Co-operatives in England – Penrith Co-op and Seaton Valley Co-op. Working closely with a cross-functional team to engage, train and develop colleagues to become a key part of the Scotmid society. Jim is actively involved in the SGF with other colleagues from the Scotmid team. With a passion for charity fundraising, he has cycled Coast to Coast from Whitehaven to Whitely Bay, London to Paris and Lands’ End to John O’Groats raising funds to support a different charity on each occasion. Away from work, Jim, who is married and has a 10-year-old son, enjoys cycling, listening to music and DJing. Caitriona McAuley is Depute Chair of SLAED (Scottish Local Authorities Economic Development) Group and has served on the Executive Board for a number of years. She is Head of Economic Growth at North Ayrshire Council with responsibility for Business Development, Employability and Skills, Regeneration and Infrastructure Development, Planning and Protective Services. Prior to this Caitriona worked for a short while at the Glasgow and Clyde Valley City Deal PMO offices shortly after the Deal was announced and before that at North Lanarkshire Council as Economic Development Manager. Originally from Armagh, Northern Ireland, Caitriona studied and worked in Belfast before coming to Scotland. If you would like to attend the 5th Scottish Retail and Leisure Trends Summit on the 28th November, please click here or on the image below.